"How to Sell Long-Term Care Insurance"
The 3rd Edition illustrates successful people-centered, long-term care strategies in wake of today s challenges strategies that sincerely benefit clients while increasing the marketing potential and profitability for financial and insurance planners. 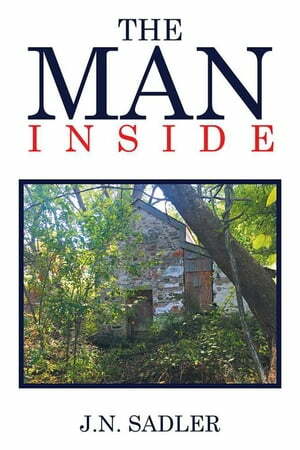 Authored by Jeff Sadler, an expert in disability and long-term care coverage with an insurance career spanning more than 30 years. 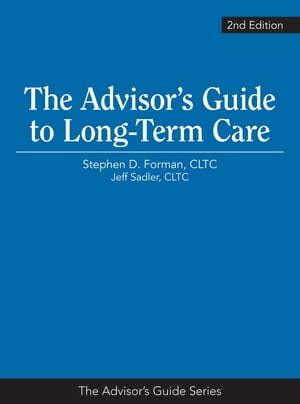 While most people do not consider long-term coverage until it’s too late, many financial and insurance planners have yet to establish successful ways to reinforce the manner in which clients will use and benefit from long-term care coverage. 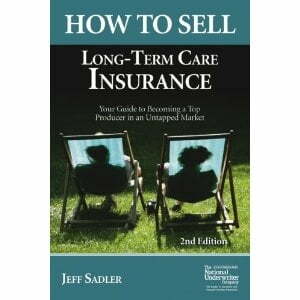 Jeff Sadler shows you how to better educate your clients about their long-term care options and increase your sales. You'll learn how to adapt sales presentations, select the most beneficial coverage and capitalize on current trends with this thorough resource guide to the long-term care market. Divided into reader-friendly sections, this book gives you a comprehensive overview complete with stories and statistics illustrating the need for long-term care insurance, the potential funding sources that exist today, a detailed review of the various product solutions available to solve this potential problem, and the current tax and legislative ramifications for the product. A section entitled "Knowledge Is Power" will provide you with a never-ending source of information about all of the various aspects of this market, equipping you with ideas and concepts you can use to educate your prospects and existing clients. 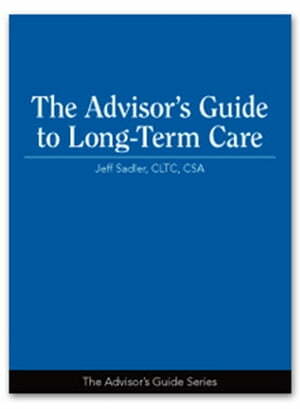 This book is the cornerstone to your full understanding of the long-term care market. Financial planning each designed to work with a different type of prospect.